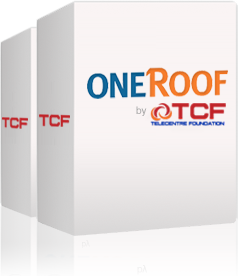 OneRoof by Telecentre Foundation is an easy-to-use management and reporting solution for public access computing environments. Gain greater insight into how and by whom your computers are used, with online control over each computer in your network. Telecentre Foundation makes OneRoof available free to its member nonprofits, telecentres, NGOs, and libraries worldwide. 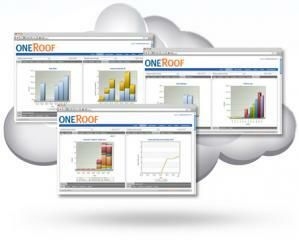 OneRoof’s cloud-based graphic reporting system gives you 24/7 access to metrics across your network of public access computers. This lets your organization detail its impact in the community — to meet nonprofit reporting standards, attract new donors and keep existing funders. 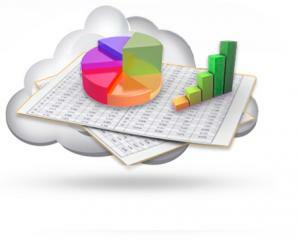 With OneRoof you can track the revenue and expenditures for each public access computing center under your umbrella, as well as staff time and customer usage. 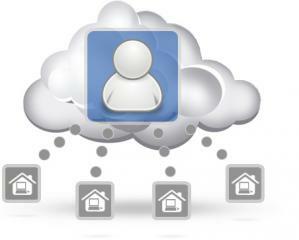 Plus: boost revenue with OneRoof’s POS system, which lets you charge for goods and services. OneRoof helps you manage every public access computer across every site in your network. This makes OneRoof an ideal solution for libraries, nonprofits, NGOs, and telecentres that operate multiple branches or locations.